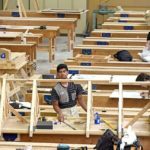 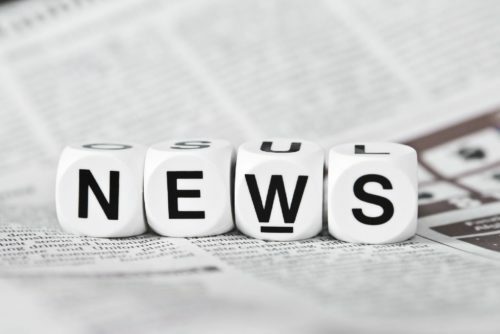 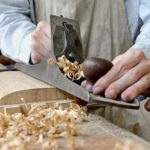 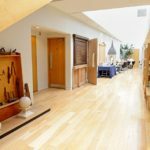 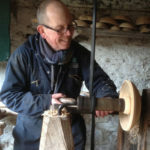 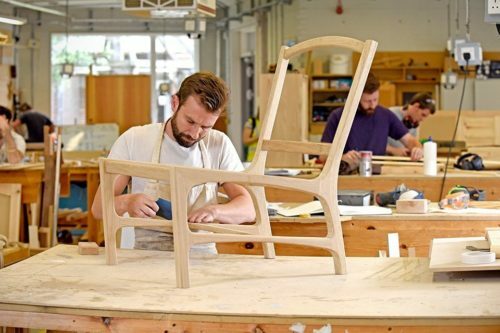 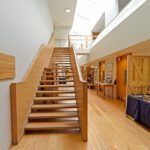 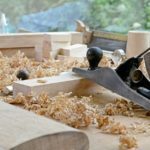 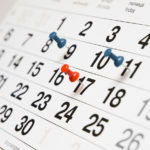 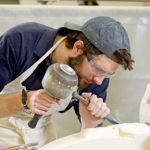 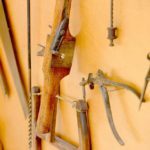 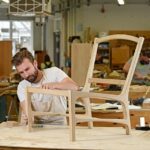 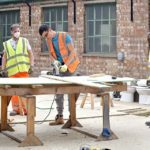 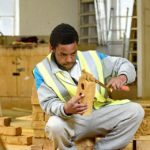 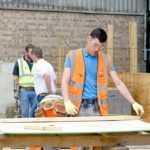 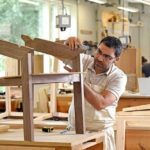 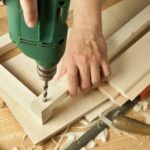 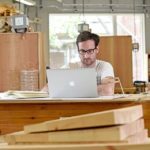 A variety of wood occupations courses, including carpentry, joinery, wood machining and furniture making is delivered by a talented team of experienced tutors. 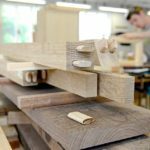 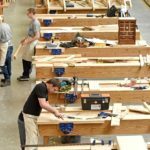 They deliver high quality training that has earned the BCC a reputation as a top provider of timber-based courses and apprenticeships. 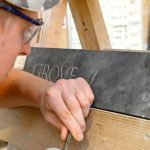 The Construction provision at the BCC encompasses a wide range of work including multi-crafts, maintenance, construction operations and concrete formworking. 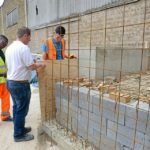 Delivered at our Gibbins Road Campus, under the coordination of Mick Hedgeland, the courses are attended by apprentices, adults returning to education and 16 year olds starting out on their careers in construction. 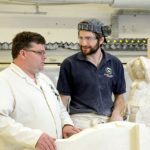 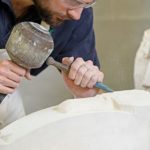 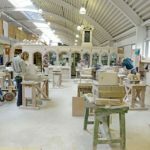 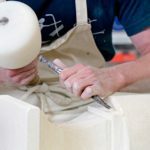 Nigel has developed the Stonemasonry provision at the BCC so that its reputation as a centre for the development of high level skills has increased across the country. 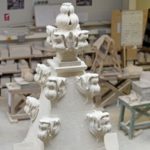 Student work is of a very high quality, not only in the individual pieces produced by students but also in the many group projects they complete. 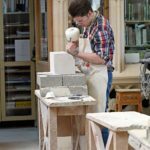 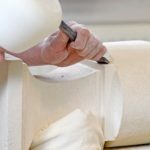 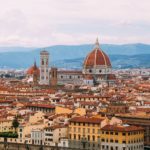 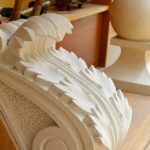 Students in the area of stonemasonry benefit from Nigel’s extensive experience in the stone industry. 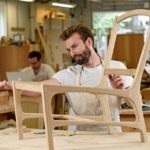 Neil is an experienced furniture maker and designer who was programme leader at Bucks University before joining the BCC this year. 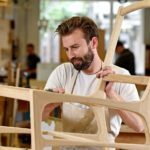 He brings a wealth of experience in furniture training as well as design skills. 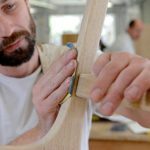 We look forward to him developing our Fine Woodwork Programme so that its national reputation is even further advanced.